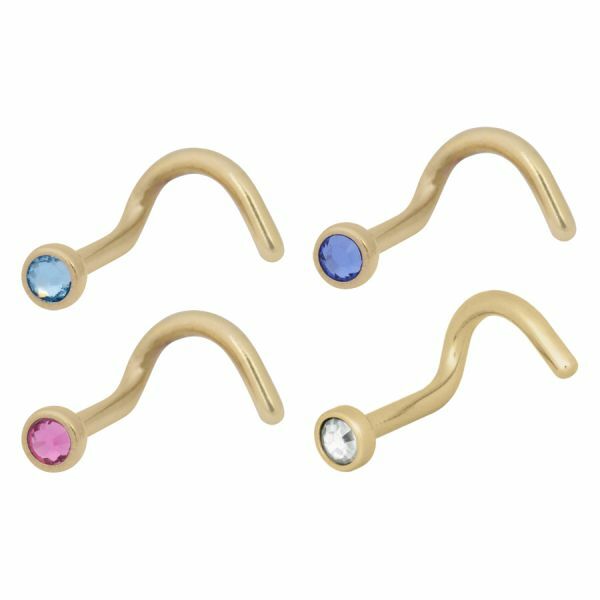 The Titan Highline® Jewelled Nostril Stud is the inconspicuous but classy stud for your nose. Its disc is beset with a premium processed rhinestone which creates twinkling highlights. 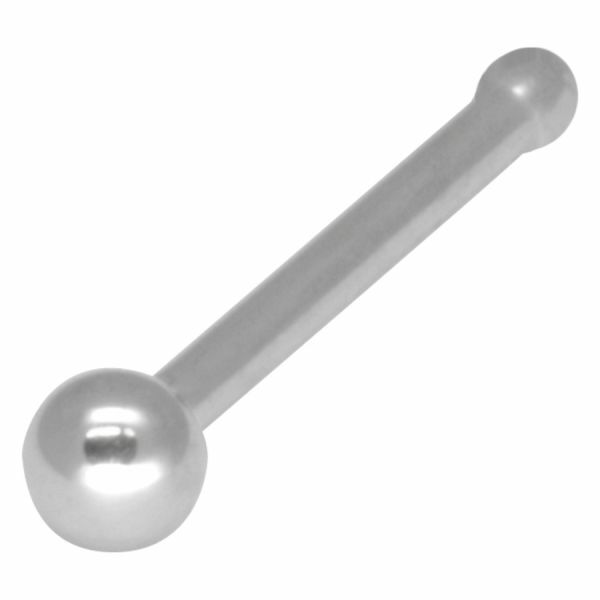 Thanks to the bended tail the stud stays rock-solid on its place, but can be removed without any problems. 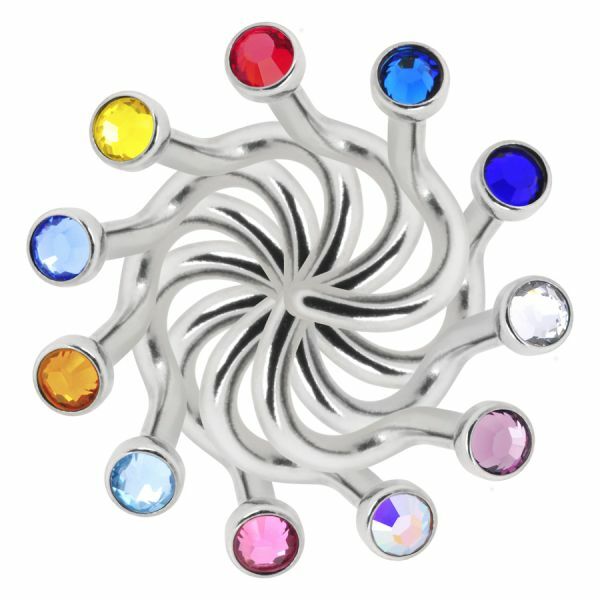 The stud is available in strengths of 1.0 and 1.2 mm, the stone can be chosen in different colours: aurora boreale (AB), amethyst (AM), crystal clear (CC), citril (CT), cobalt blue (CO), red (RE), sapphire blue (SB) and light blue (LB).